According to the 2017 survey, the most popular developer job is being a full stack web developer. It is one of the top paying programming jobs now. Many online and regular programs are available that teaches all the required skills and helps you become a good Full Stack Web developer and increases your earning potential. Who is a full stack web developer? This is the new job trend and hottest topic among programmers in recent days. What Is A Full Stack Web Develop? What Does A Full Stack Developer Do? A web is developing professional; the full stack is one who is efficient to work in any application that needs to be created. The front end is the visual that the user generally sees and the backend includes the database, logic, server, authentication and many more. 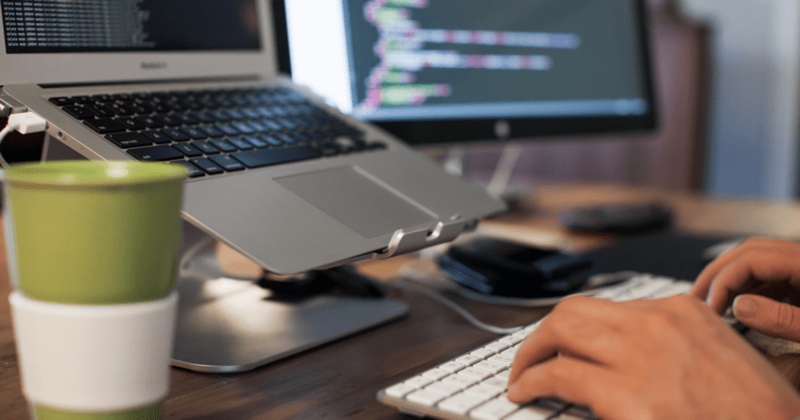 A full stack developer should be able to work and understand entirely how the front end and back end work in building a complete application. He has all the keys to enter the home. A full stack developer has to be skilled in how the web works, servers, database as well as how the design is looked at. He is responsible for the entire flow from start to the end of an application. It is an excellently paid job and is deemed as a lucrative career. It does not make him overpowered but just that he understands everything on how the application runs –Front end to Back End. He is considered as a responsible engineer for an assigned application. A full stack web developer is considered to be an all-rounder and expert in the web. He has to possess all the knowledge on web applications and is responsible both the appreciation and blames. In simple words, he must be a master of many skills. Let us grab more knowledge on what is full stack web development. What Skills Should A Full Stack web Developer Possess? Next, come the database and web storage. After a web application is developed, a full stack web developer should know how to save them in the database and do web storage. To know how the database works, he must know about SQL, MongoDB,and Redis. He must know to scale database and also know how the cookies, sessions and caught data in web browsers work. The next important thing that he must learn is HTTP and REST. HTTP is the one that communicates the client with the server. So he must know how REST works with HTTP protocol, the best practices for doing API. He must also have a good knowledge of SSL certificates, chrome dev tools, HTTP/2, web sockets, web workers and service workers. Just knowing how they work is also fine for the beginner. Next, he must know how to do code structuring, host the files into the server, how to put your data in the database and handle client tasks. 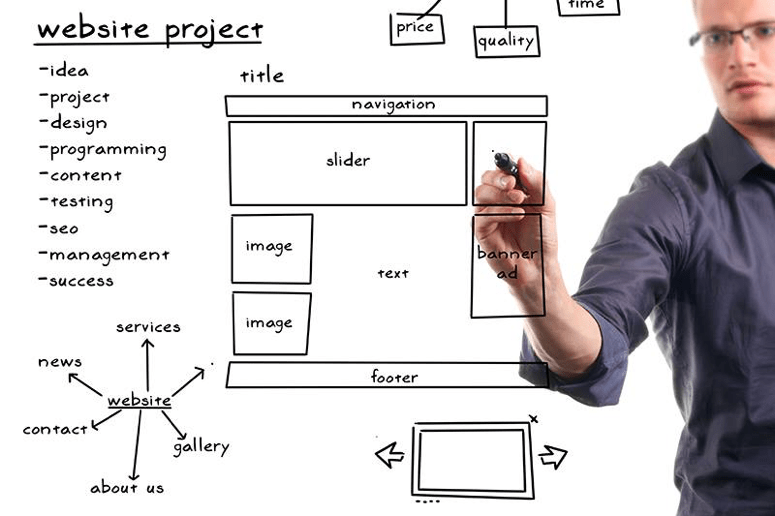 Knowing these details will help him to create a web application with ease efficiently. A good understanding about Heroku, AWS, modern browser details, web application architecture, MVC, Microsoft’s designing web application. A work in progress web stack developer must know about the concept of GIT that basically helps to update code parts, make fixes and change others code without creating any hassle. A full stack web developer should have complete knowledge on how the domain works with just the technical and programming knowledge. Apart from these, he must know the basic design ability, the principle of a design prototype, UI design and UX design. UI refers to the design elements in a web application, and the UX is the wireframes that are created before the UI stage after a quick survey on the client’s requirements and target audience usability success rates. He must possess few requirements apart from the technical aspects such as, global thinking, creativity, curiosity, communication skills, and time management skills that are sought for in any job applicant. Any computer graduate cannot turn into a full stack web application developer overnight. He has to get well versed with the front end, back end and client knowledge which comes with practice and experience in working in a real-time huge client project in coordination with senior web application developers. One has to keep learning the new challenges faced in each new project and strengthen the skills to achieve great heights. It takes a maximum of ten years to achieve a good experience as a full stack web developer. So learn the technical skills and fine-tune the self-improvement skills to shine out as a good full stack web application developer.